Most of the people start investing in Stock market with the goal of becoming rich in no time. But sooner or later they realize that it takes lot of risk management, emotional stability and careful selection of stocks to multiply the capital. Although, with proper plan and patience you can master these skills, yet not everyone has the time to do that. Mutual Funds offer a way out for such individuals. Investing in mutual fund is one of the easiest ways to get rich. 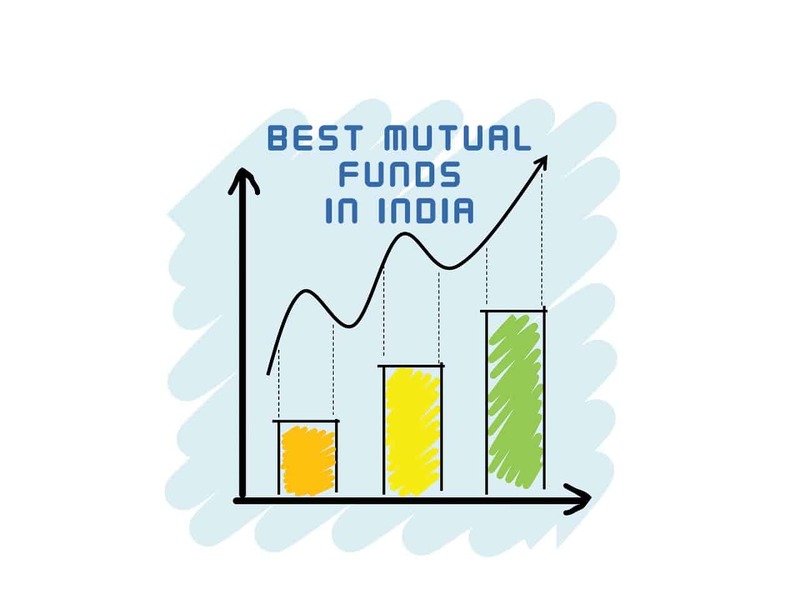 Regardless of whether you are looking to invest for the first time or if you are simply curious about it, here is a list of the top ten best Mutual funds in India and their objectives. This scheme has received consistent 5 star rating from CRISIL and definitely deserves a spot in your investment portfolio. Its an open ended fund benchmarked with Nifty 50. Maximum fund allocation is in banking sector followed by oil/gas and automotive. The scheme focuses on increasing the long-term capital appreciation by spotting the best investment opportunities that are risk free and stable. Well known in the financial market, these funds have delivered a good percentage returns over the last few years, be it a 3-year period or a 5-year one. The scheme provides medium to long-term appreciation in capital. It invests in a diverse range of portfolio of securities spanning across large cap and mid cap. The scheme seeks promising growth and plans to provide the capital appreciation through investment in stocks of top companies, especially the ones with good track record. The scheme focuses on the long-term growth of the invested capital. This is done through a portfolio that has a 100% equity target allocation. This, in turn, gets diversified across various industries and they are chosen as the benchmark index. The scheme invests capital in a diverse range of portfolio of equity and equity related instruments. It will further invest in stocks of companies, which are basically sound but are underestimated. The scheme collects the least market capitalized stock as announced in the BSE 100 index and then plans to invest in the stocks of companies that has its market capitalization equal to or more than the mentioned number. The fund aims to generate better capital growth by investing in equity and equity related instrument of companies across different market capitalization. The exposure on a single stock would be to a minimum of 2% and a maximum of 10%. The investment strategy of this fund is to invest in large-cap companies, the best 20 especially, from the top 200 stocks as reported on the NSE. The analysis is done on the basis of market capitalization. This is all about the best mutual funds in India. Number of mutual funds available to the general public has increased significantly over the past few years. As a result, you now have an impressive number of options to choose from. But you should be extra careful while making a decision. Check out the background, past returns and CRISIL rating of mutual funds before investing into it.